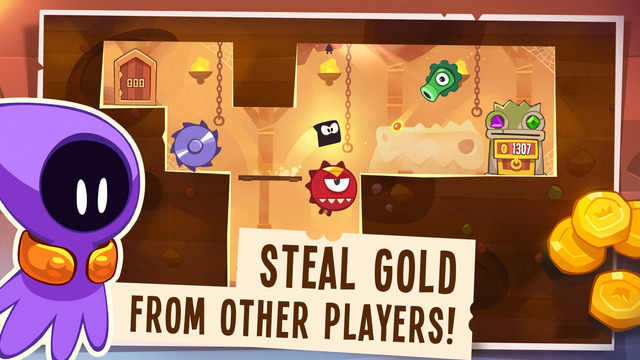 "Cut The Rope" and "Pudding Monsters": NEW Game "King of Thieves"
NEW Game "King of Thieves"
• STEAL SHINY THINGS. 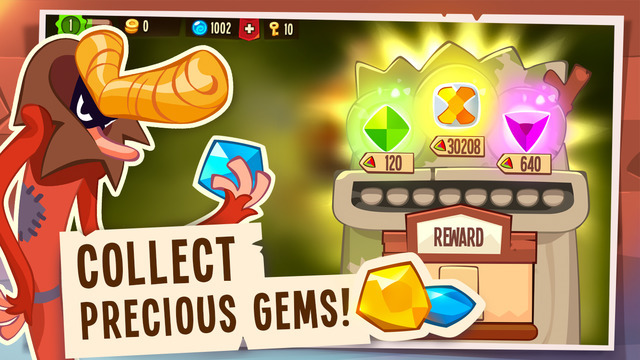 Collect gold and gems from other players to become the wealthiest thief in the world! 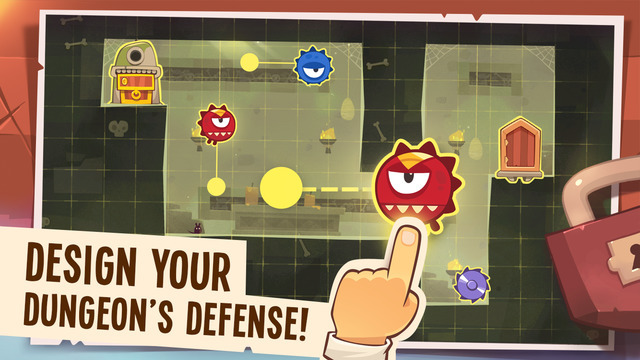 • DEFEND YOUR LOOT. Design your dungeons and watch other thieves getting into your traps. Muhaha! • CLAIM THE THRONE. 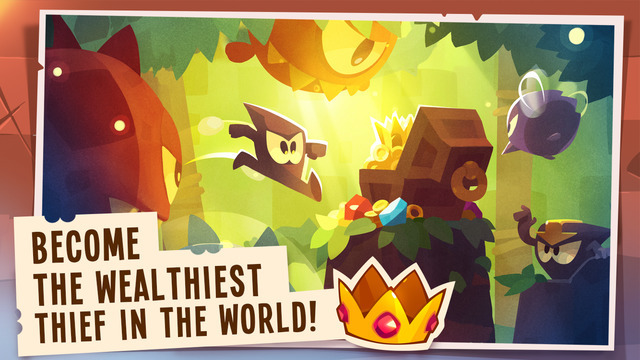 Compete with other players worldwide, leaving your rivals on the bottom of leaderboards. • GET CRAFTY. Create new outfits for your character. 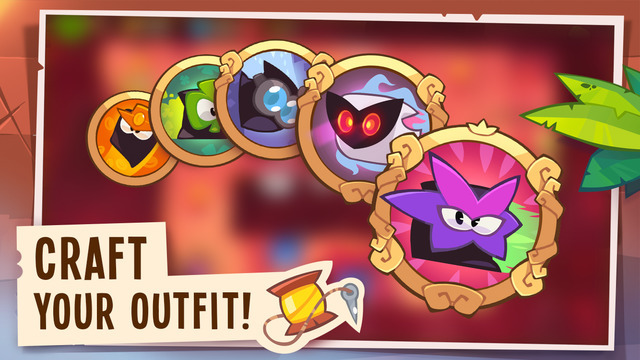 The most nifty thieves should look really cool! • TRAVEL AND EXPLORE. Test your agility through 80 single-mode levels or dive into the underground world of user generated content. • CREATE AND JOIN GUILDS. 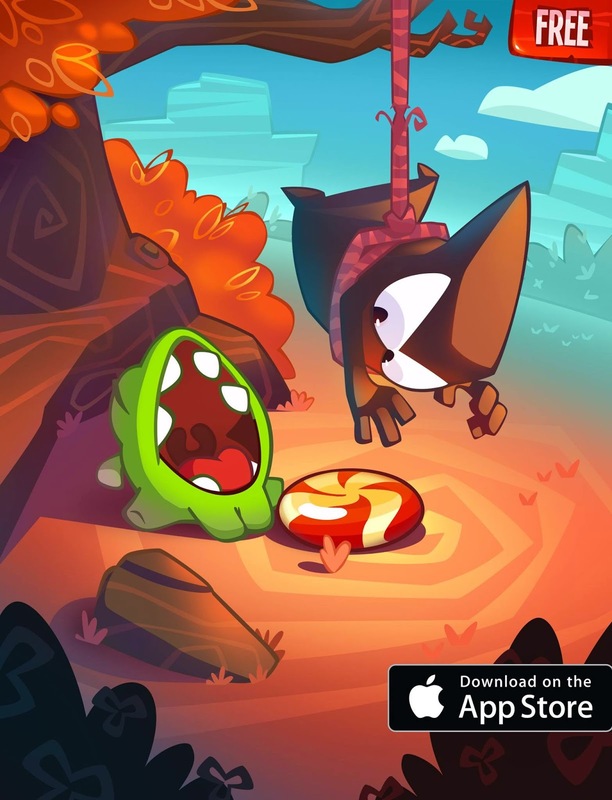 Find reliable allies to stand against hostile guilds of thieves!